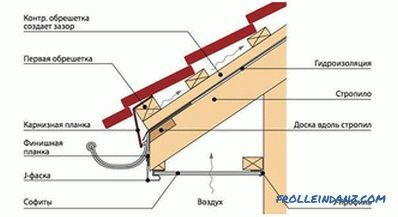 Soffits are used for trimming the eaves and gable overhangs of the roof. They are functional and aesthetic, but not everyone fully understands why we need spotlights for roofing. They protect the walls of the house from snow and rain due to its size 50-70 cm. 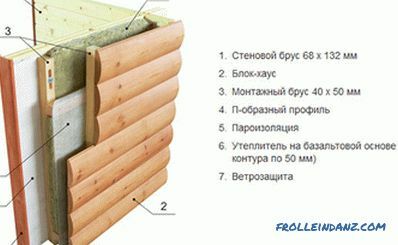 In addition, they create conditions for better ventilation of the roof. Steam rises from the inside, which, in case of poor vapor barrier and lack of ventilation, causes condensation to form. He, in turn, leads to the useless insulation, and in the worst case, and bearing wooden structures. When installing the roof, a ventilation gap is left; however, it is even better if a draft is created that improves ventilation. For bindering overhangs lining is traditionally used, as well as more modern material - metal and vinyl siding. All is well, but spotlights are superior in quality of ventilation due to one main difference - the presence of perforation. In addition, it should be noted that they look no worse than their fellows. However, non-perforated spotlights also find their application. Another purpose of spotlights is to protect the under-roof space from birds, rodents, and insects. They will not be able to get inside and build their nests. The range of spotlights is wide, they are suitable for filing a variety of roofing overhangs. Vinyl . The main disadvantage of vinyl spotlights could be a burnout color, however, in the case of spotlights, this problem is irrelevant, since they are in the shadow of the roof of the house. As for the other - prices, resistance to changes in temperature, weight, corrosivity - vinyl spotlights for the roof a step ahead of others. The outer side of the spotlights can be covered with a special film, which makes the surface even more protected from adverse factors and makes it possible to apply different textures. Aluminum soffits . Also a good option for filing overhangs. They are not afraid of corrosion, since a protective film is formed on the surface, which is a metal oxide. Distinctive qualities: resistance to fire and color retention. Galvanized steel soffits . 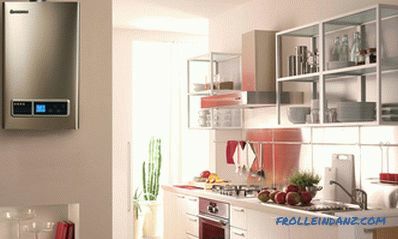 In particular, they cover it with a polymer film, which protects the metal from corrosion and gives an aesthetic look. Good to use. However, they have a higher price and significant weight. 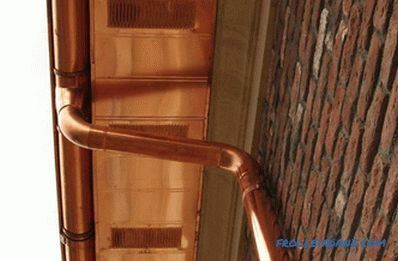 Copper soffits . As for the operation, its life is comparable to the lifetime of the whole house. But the price will be appropriate. In addition, copper spotlights will be only copper color. 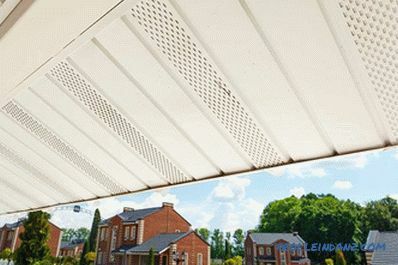 Soffit panels can be two-way or three-way, with different perforations. What to choose depends on the type of roof. Continuous spotlights can be chosen to bind gable overhangs of the roof, or ceiling open pavilion type buildings. 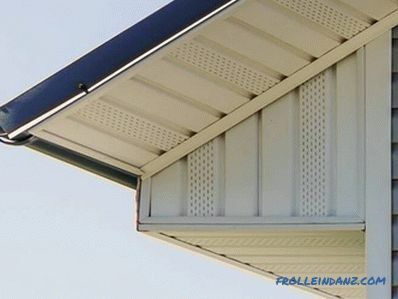 Fully perforated soffits are used for filing roof overhangs made of non-profiled materials, such as soft tile, for example. Spotlights with central perforation installed on the roof of corrugated, metal, and other similar materials. 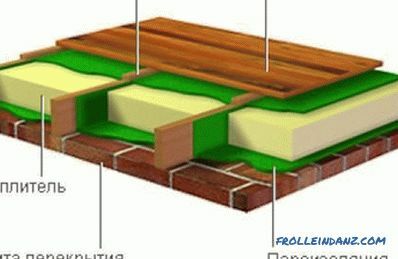 Let's review the popular soffit manufacturers, noting the main features of the products. Döke Well-known German brand. In the Russian market since 2005. 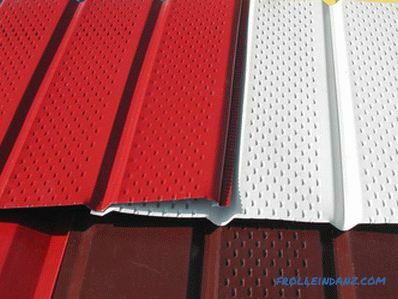 The company produces triple soffits of the following sizes: 3050 * 305 mm, 3050 * 151 mm. Colors: white, red, chocolate. Completed with additional elements. Gentek An American company that produces aluminum spotlights. Sizes 3660 * 306 mm. Colors: brown, white. Equipment: J-rail, wind strips, J-chamfer, finishing plate, texture strip of aluminum. Grand Line Vinyl spotlights from a Russian manufacturer. Dimensions: 3000 * 305 mm. Colors: white, brown. Of the benefits should be noted resistance to fading, impact resistance and flexibility, imperceptible seam. The service life of 50 years. Holzplast A German company producing double spotlights from vinyl. Colors: white, chocolate and golden oak. Dimensions: 3660 * 266 mm. 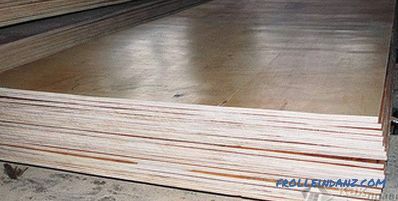 The panels are produced by the extrusion method - pressing the molten mixture. The coagulation technology allows you to create two-and three-layer spotlights. 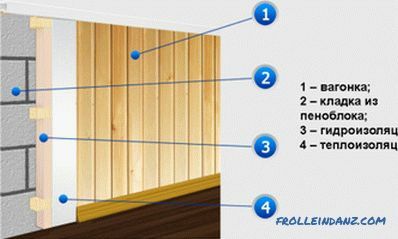 Royal Europa Soffits of Polish production. Dimensions: 3660 * 305 mm. Produced in a variety of colors. In the production using non-toxic organic tin stabilizers. Alta Profile Vinyl spotlights from a domestic manufacturer. Colors: brown, white. Dimensions: 3000 * 230 mm. Thickness: 1.2 mm. Do not fade in the sun and dubeyut in the cold. The company managed to achieve a good price / quality ratio. OZLK Metal spotlights with Pural coating, produced by the Odintsovo plant of light structures on Austrian equipment. Color range in stock. Dimensions: 3000 * 325 mm. Larger or smaller lengths are possible. Thickness is 0,5-0,6 mm. Choose high-quality materials from proven manufacturers, then spotlights will fully cope with the task and will last a long time.